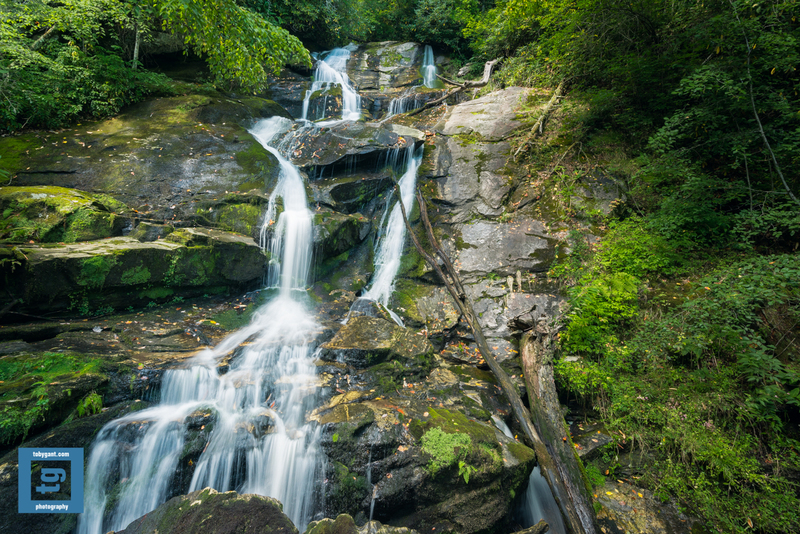 This entry was posted in Adventure, Fine Art, Fine Art Photography, Nature, Photography and tagged explore, fine art, Georgia, landscape, outdoors, photography, Toby Gant, waterfall by tobygant. Bookmark the permalink. Beautiful! (As always –) I so enjoy your images as I am very familiar with all of these locations. I have been vacationing in Clayton, Highlands, Franklin– (and have house in Sky Valley) since I was very young– so thanks for reminding me why I love it so much! Thanks, West! It is certainly a beautiful area. Beautiful photo of the falls, Toby! Good to hear you were able to enjoy it in peace and quiet.